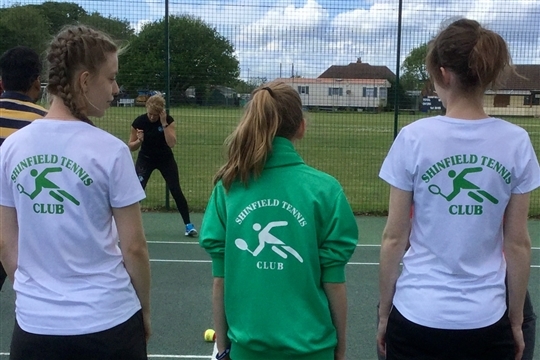 Welcome to Shinfield Tennis Club! Shinfield Tennis Club is a friendly Tennismark accredited club registered with the LTA and located in the pleasant surroundings of Shinfield village. 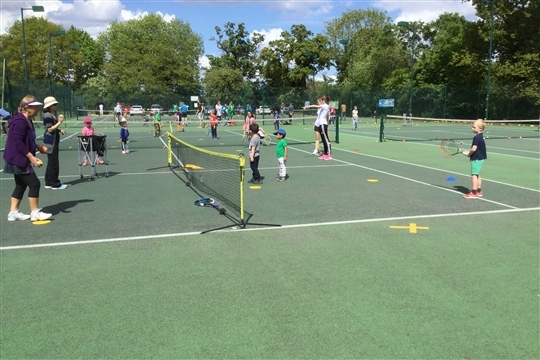 In 2012 and with the help of the LTA, Sport England and both the local Parish Council and Wokingham Borough Council, the club underwent major redevelopment to transform it into a modern playing facility. We have four all weather, outdoor, floodlit courts, for all-year round play, a clubhouse and car parking facilities. The club offers a full programme of coaching and cardio tennis for adults and various stages of coaching for juniors (from 4yrs and above), details and booking available under the coaching section of our website. Additional information can be obtained from Tony Williams our Head Coach who can be contacted at coaches@shinfieldtennisclub.co.uk or message Tony on 07980 844487. Summer 2019 Coaching Programs for Adults and Juniors will commence on 25th April and run until the middle of July. Bookings are now available. Go to the coaching page and scroll down to see the list of courses and from there you will be able to book on-line.